Don't let bad credit deter you from finding your dream car! 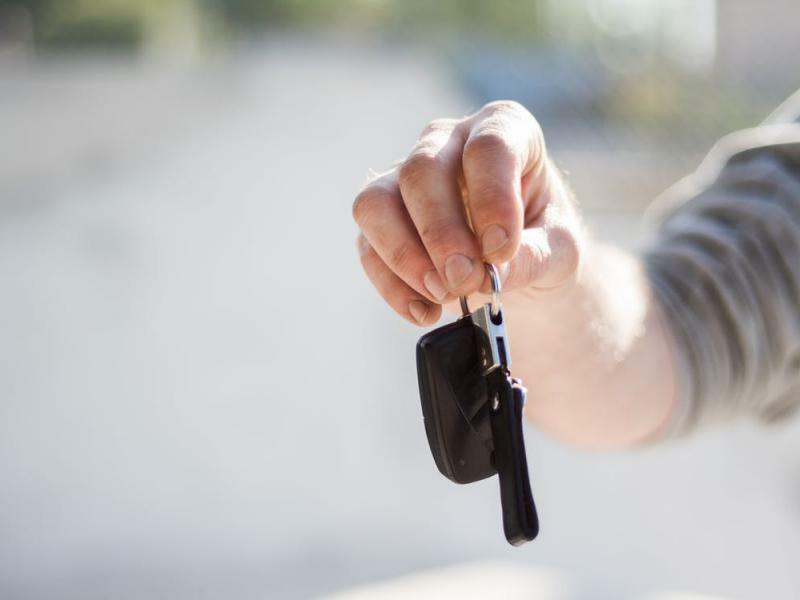 Financing a new or pre-owned car can be a stressful process, but it can seem ten times more daunting if you're worried about your credit score. At Stewart Chrysler Dodge Jeep Ram near San Francisco, California, our goal is to help all our Bay Area customers find the right cars for them. As part of our commitment to helping you find and finance your dream car, we work with you to find the financing package that works for your lifestyle, budget, and credit history. Even if you have bad credit or no credit, you shouldn't let that deter you from exploring your new or used car financing options at our San Francisco, CA car dealership. Give Stewart Chrysler Dodge Jeep Ram a phone call today to speak with an auto financing expert about your new car lease and auto loan options. Customers from all over San Francisco, CA and the Bay Area turn to the auto financing experts at Stewart Chrysler Dodge Jeep Ram for their new and used car financing needs. Whether you're looking to lease a new Jeep Cherokee SUV or finance a used Ram 1500, you'll find the answers to your financing questions at Stewart Chrysler Dodge Jeep Ram. To get started on financing your dream new or pre-owned car, truck, or SUV, simply fill out our online auto financing application to pre-qualify or drop by our San Francisco, CA area car dealership. When you turn to the auto financing experts at Stewart Chrysler Dodge Jeep Ram near San Francisco, CA, you know that you're working with a financing team committed to your car-buying needs. Don't let bad or no credit stop you from finding your next car, truck, or SUV. Visit our auto financing center near San Francisco, CA to learn more about your auto credit options!